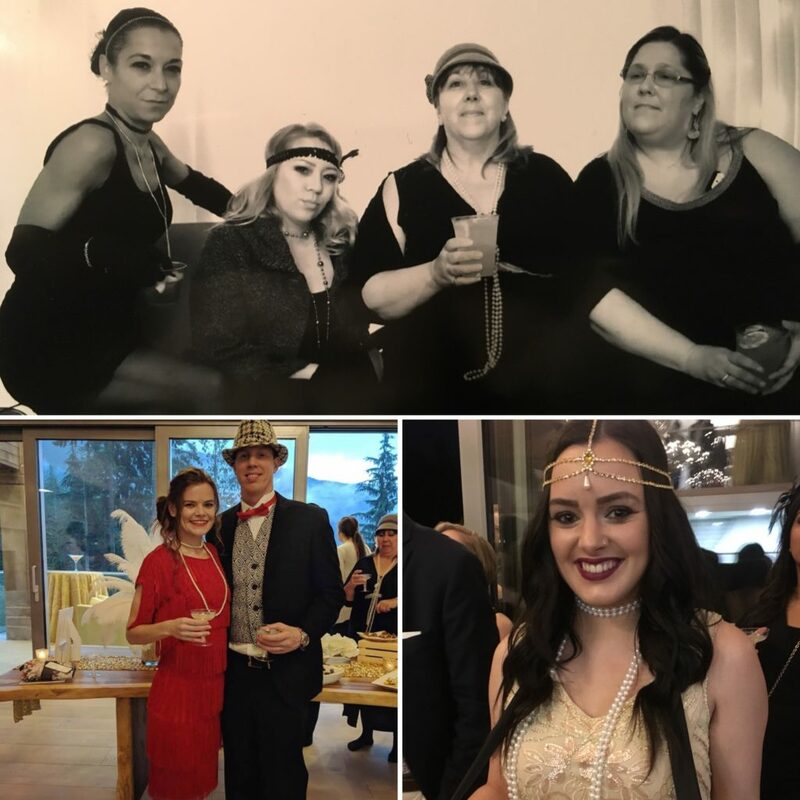 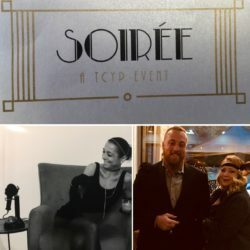 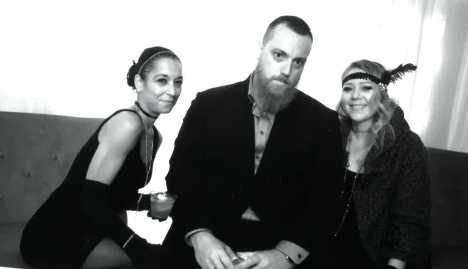 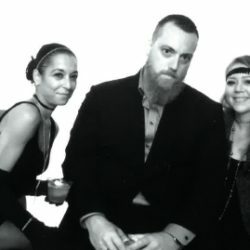 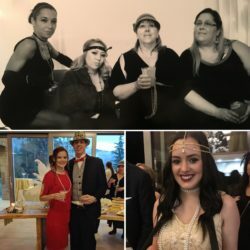 This past Saturday, our team put on their finest twenties attire to join the Tri Cities Chamber of Commerce’s Great Gatsby themed Soirée. 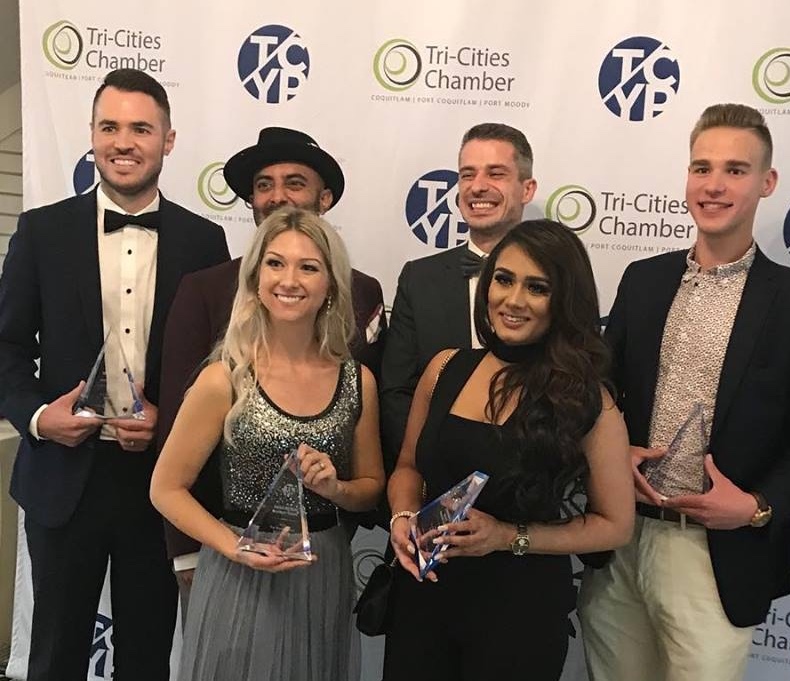 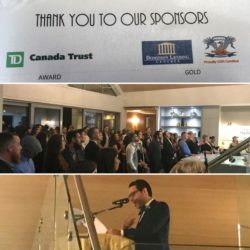 The event was held to congratulate the nominees & winners of our communities Young Professional Awards – a recognition that demonstrates the growth and achievements of local entrepreneurs and professionals in the early stages of their careers. 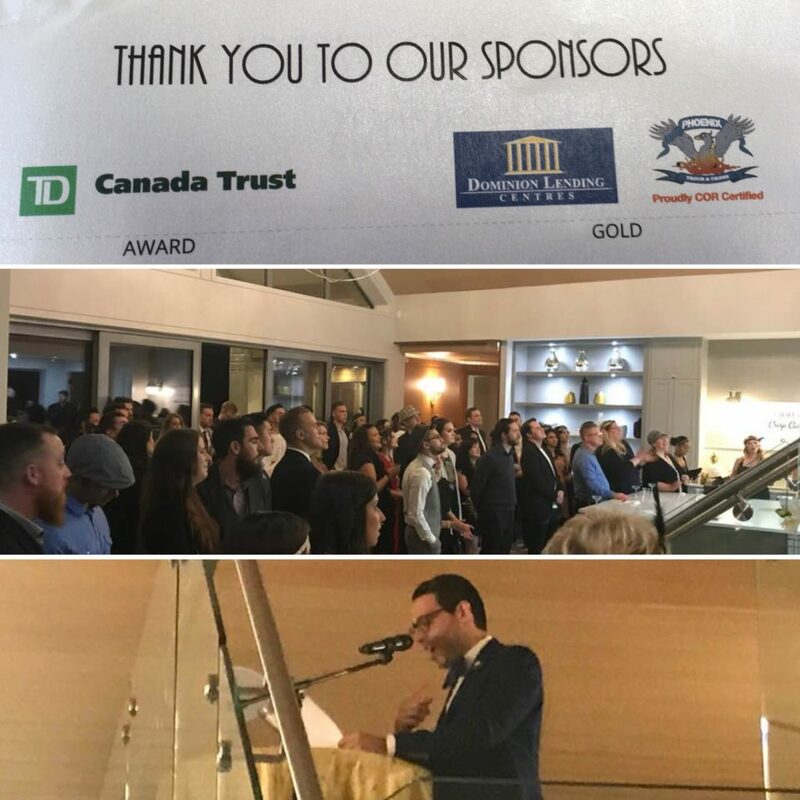 With our own Vice President under 35 years old himself, Phoenix Truck & Crane understands the benefits of investing in youth and will continue to devote time and resources to those who are the future of our economy. 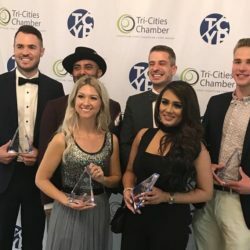 Well done to the winners of the Young Professional Awards, and keep doing what you’re doing – we’re counting on you!